Expansion – Grow membership of Ohio HOSA and help current members get more involved in the organization. Communication – Help chapters better share what works for them and what doesn’t with other chapters, as well as better connect chapters with their officers. 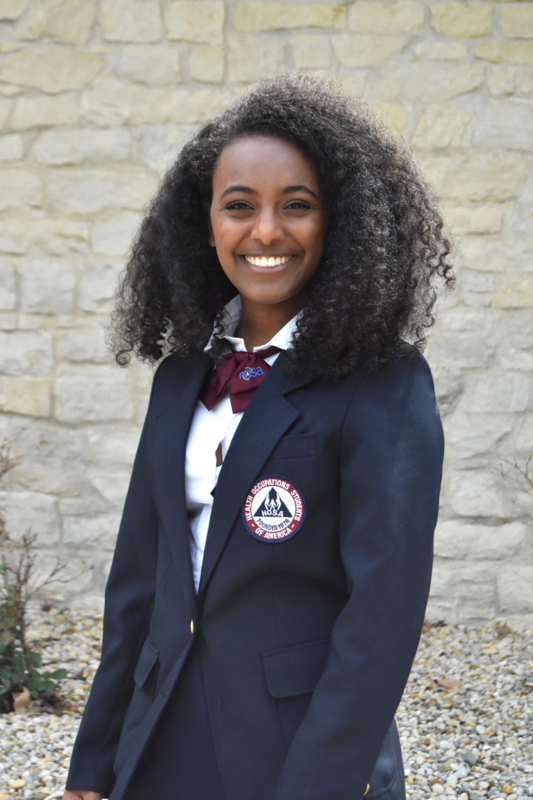 Social Media – Increase social media presence of Ohio HOSA to share things chapters across the state are doing and to help connect Ohio HOSA chapters and members. I plan on studying neuroscience as an undergraduate with hopes to pursue a career in medicine, specifically pediatric neurology. ​Lakota East Spark Magazine News editor. Lakota East student Government Board member. Lakota East “Medical Club” President. Lakota East National Honor Society.